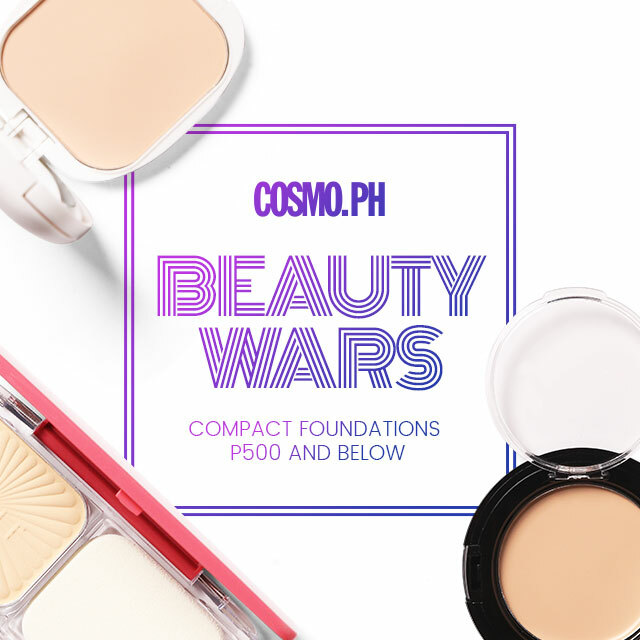 For the sake of finding *the most affordable foundation* that can survive sweat and shine, we tested three drugstore compacts for this edition of Cosmo.ph Beauty Wars. What is it: A lightweight powder with a matte finish. Commute and hot weather stress test: It disappeared from the face after a few hours, but the skin wasn’t left too oily. 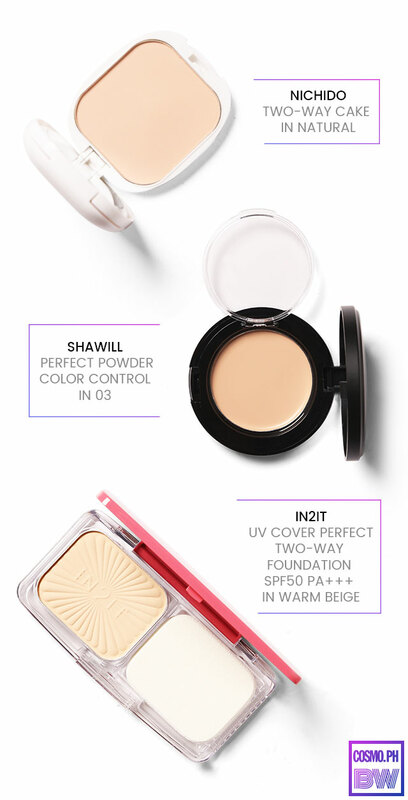 It's great for those who prefer light coverage foundations. What is it: A cream foundation that covers discoloration (like pimples and dark circles) in one swipe and leaves a powdery finish. Commute and hot weather stress test: It had the tendency to come off as a bit sticky once you get sweaty. We recommend this foundation to ladies with dry skin. What is it: A water-resistant powder foundation that offers medium to heavy coverage. Commute and hot weather stress test: It lives up to its promise of being waterproof: It stayed in place even when the girls were sweaty!